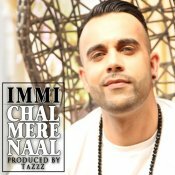 Immi is back with his highly anticipated brand new single entitled “Chal Mere Naal” featuring TaZzZ! 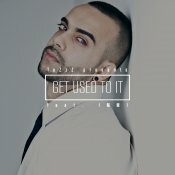 Available for FREE DOWNLOAD!! TaZzZ collaborates with Steel Banglez to create the official remix to Jhoom. ARE YOU Immi? Contact us to get a featured artist profile page.